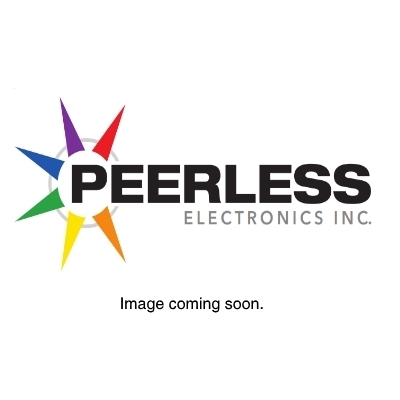 003N3150 - VALVE - DANFOSS - Manufacturer - Peerless Electronics Inc.
003N3150 Danfoss AVTA thermostatic valve with “set and forget” technology. 20 G 3/4 50 - 176F 7.5. CE Approved. Pipe Size: G 3/4"". Seals: NBR. Cv Factor: 3.90. Min. Pressure: 0 psi. Max. Pressure (AC/DC): 232.00 psi. Regulating Range: 50 - 176 F. Sensor Length: 7.5 ft. The AVTA thermostatically operated cooling valve is intended to proportionally control cooling processes. By placing the sensing bulb in the medium to be cooled, the AVTA will control the flow of cooling medium. ""Set and Forget!"" The AVTA requires no power supply and is self-acting. Insensitive to dirt or fluid pressure.